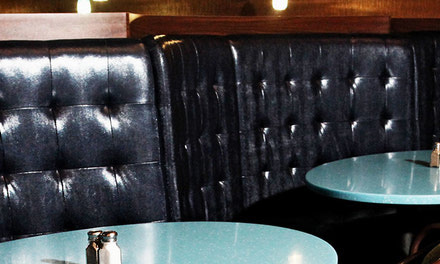 McMurray's has specialized in the hospitality industry since 1960. 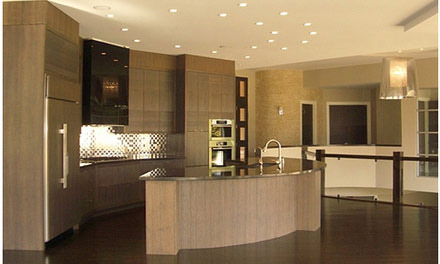 From simple fixtures to a complete turnkey service, McMurray Interiors has done it all. Whether you re opening a quaint cafe , or a 400-seat eatery, we can help you find the look and create the feel you want. Our team will be there every step of the way to answer questions, offer suggestions, and impart wisdom. We take pride in finding the right solution for each of our customers.